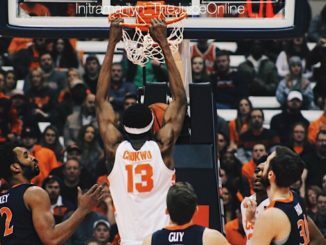 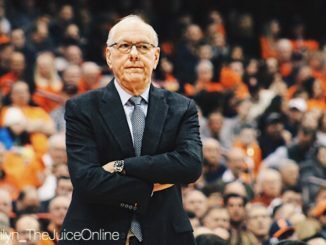 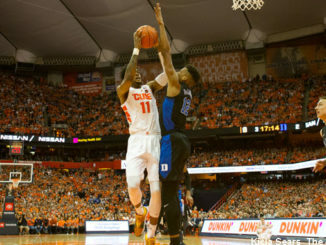 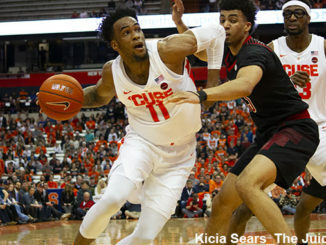 Syracuse basketball was eliminated from the 2019 NCAA Tournament. 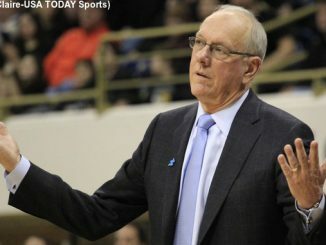 Baylor finished fourth in a deep Big 12 Conference and come in limping into the NCAA tournament after losing four straight games. 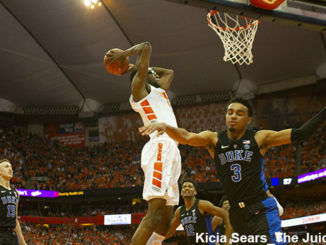 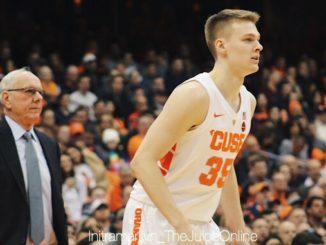 Overall, Baylor is a good matchup for Syracuse, former Orange basketball player Andrew Kouwe says. 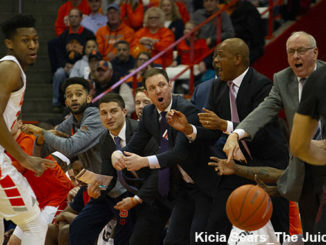 The last time Syracuse played an NCAA Game in Utah’s capital city was not a pleasant memory. 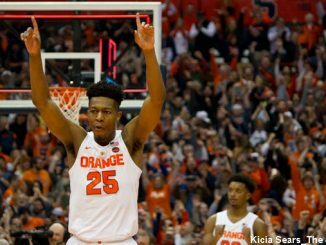 For the 34th time in 43 seasons under Jim Boeheim, the Orange is heading to the NCAA Tournament. 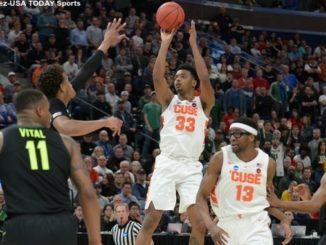 Syracuse was slotted in the West region, where they will play ninth-seeded Baylor in the NCAA Tournament.